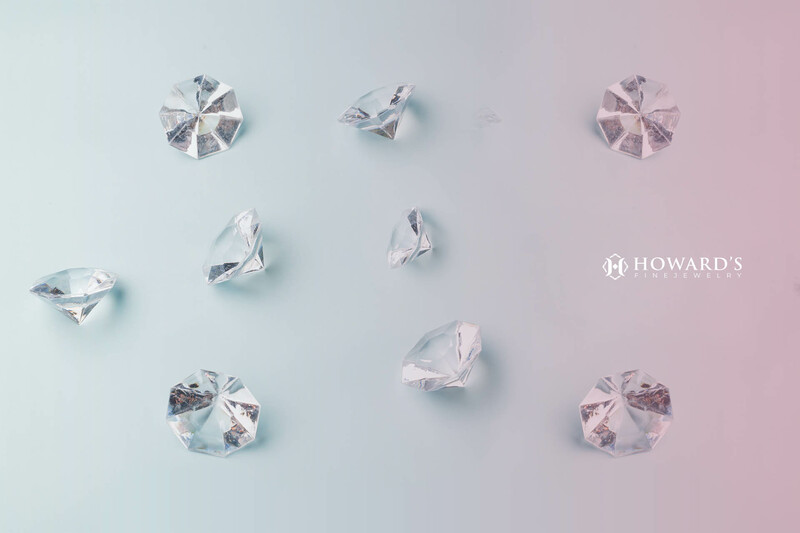 Those born in the month of April are lucky enough to have the most valuable and precious gemstone as their birthstone: the diamond. Diamonds are the perfect gift for those born in April. Its unmatched shine and luster have made the glamorous diamond a favorite for both men and women for centuries. They are known for their toughness. In fact, diamonds are actually the hardest material in the world, and can only be cut by other diamonds. 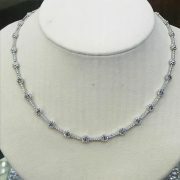 They add beauty and luxury to any situation, making diamond jewelry in Sterling Heights, MI the perfect birthday gift! Read on to learn more about this precious gemstone. Diamonds are formed below the surface of the Earth’s crust before being pushed upward, where they are later uncovered. Many ancient civilizations thought diamonds were lightning on Earth. This is likely how the stone became associated with having healing powers. The diamond was thought to cure brain disease, cleanse the body of toxins and relieve pituitary gland disorders. They first became prevalent in India, where they were mined from three major rivers in the 1400s. The diamonds were then sold throughout Europe. From there, diamonds became a jewelry staple known for symbolizing eternal and lasting love. Today, diamonds are found in Australia, Ghana, Zaire, Russia, Brazil and the United States. 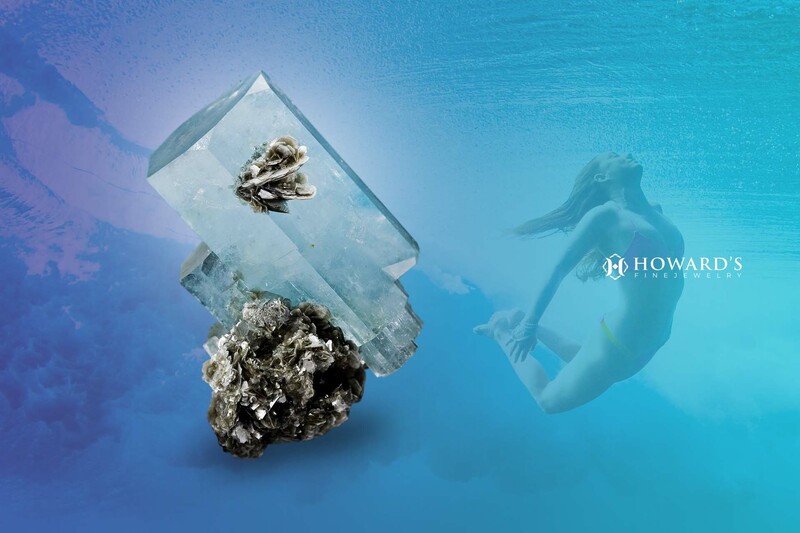 Diamonds are the birthstone for April, but they’re known for so much more than that. You likely know the stone’s association with love. The ancient Romans thought Cupid’s arrow had a diamond on its tip. Even today, some people believe diamonds can improve and even ensure the longevity of a relationship. 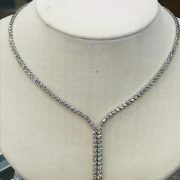 Diamonds’ extreme strength has also led to the belief that they will increase the strength and courage of the wearer. 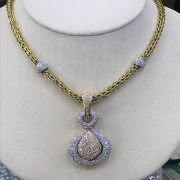 Diamond pendant: A stunning diamond pendant is a guaranteed way to take someone’s breath away. 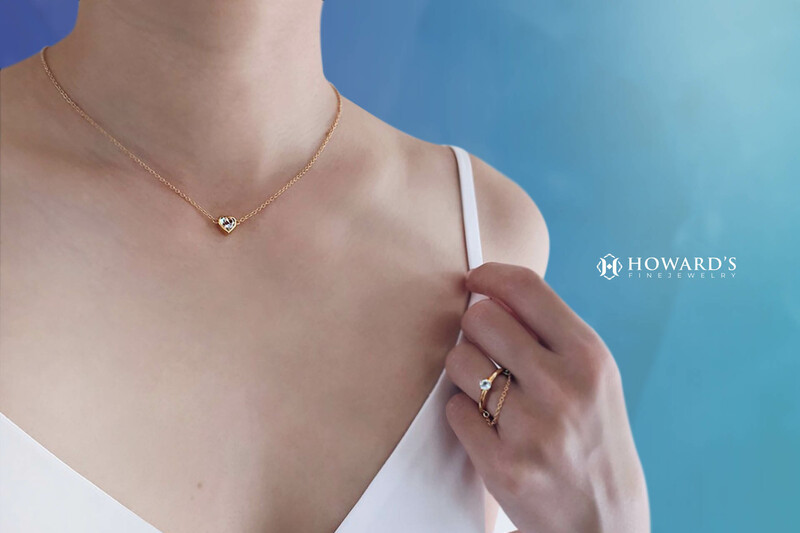 Choose a classic clear diamond with a gold chain for a timeless staple the wearer will treasure. Another option is a bezel-set diamond flanked by an intricate sterling silver pendant. Diamond stud earrings: A gorgeous pair of diamond earrings will be treasured for years to come, and they’ll look great on anyone! 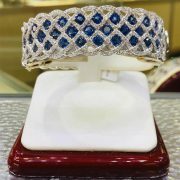 Diamond tennis bracelet: There are so many different styles to choose from when it comes to tennis bracelets. You can opt for a classic 14k white gold tennis bracelet, or a trendy rose gold option. Either way, your loved one will absolutely adore their new diamond bracelet. Looking for the perfect April birthday gift? 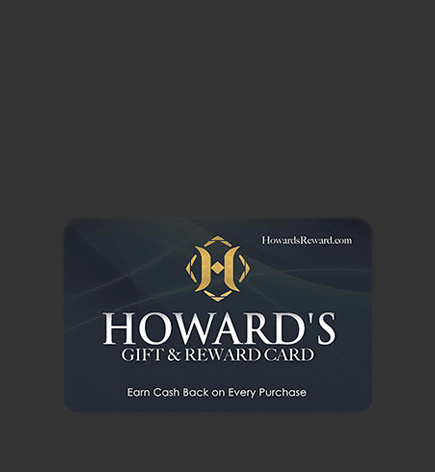 Howard’s Fine Jewelry has an extensive selection of diamond jewelry in Sterling Heights, MI. 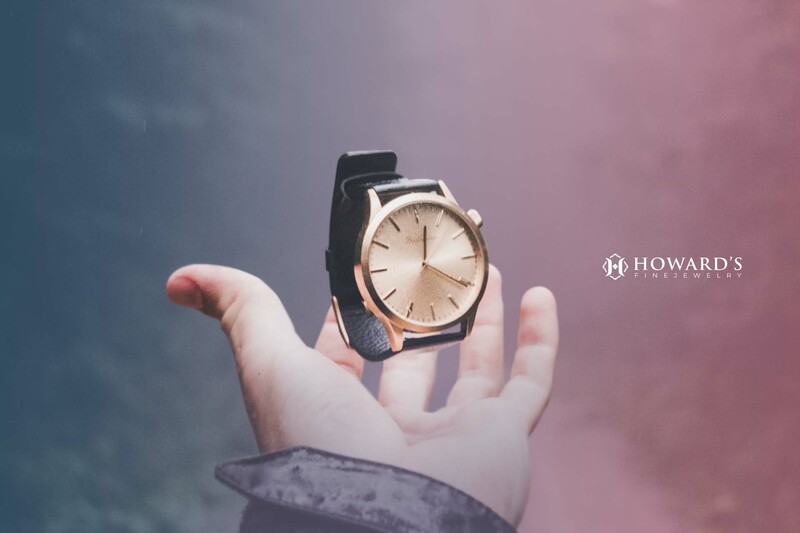 Our professional team of jewelry experts will help you find a beautiful gift your loved one will be sure to wear and cherish for years to come. Come see us today to peruse our stock! This entry was posted by admin in Birthstones, Diamond Jewelry.